"The staff of the flight lodged a complaint against the passenger after the flight landed at Srinagar. He has been detained," a police officer said. 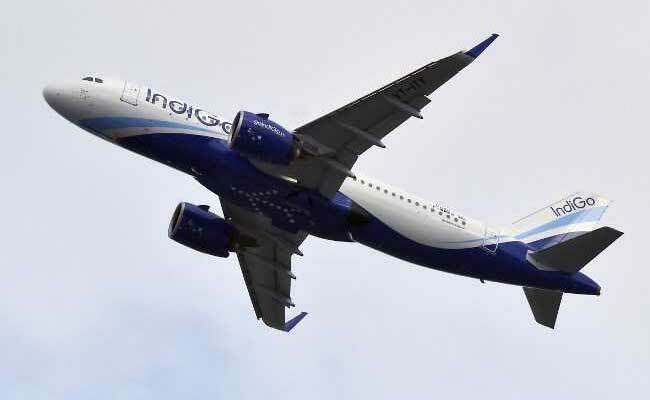 A passenger aboard an IndiGo airlines Chandigarh-Srinagar flight was detained today after he shouted on board that the flight had been hijacked. Sources at the Srinagar International Airport said a passenger from Punjab stood up during the flight from Chandigarh to Srinagar and shouted that passengers should not untie their seat belts since the flight had been hijacked. Sources said the threat seemed to be a prank and the credentials of the passenger were being ascertained.